Happy Thanksgiving to our faithful readers. As we celebrate Thanksgiving with our family this year, we pass the peace of Christ on to you this season, praying for God to bless you and your family. It seems like we (Americans) live in discord instead of harmony. 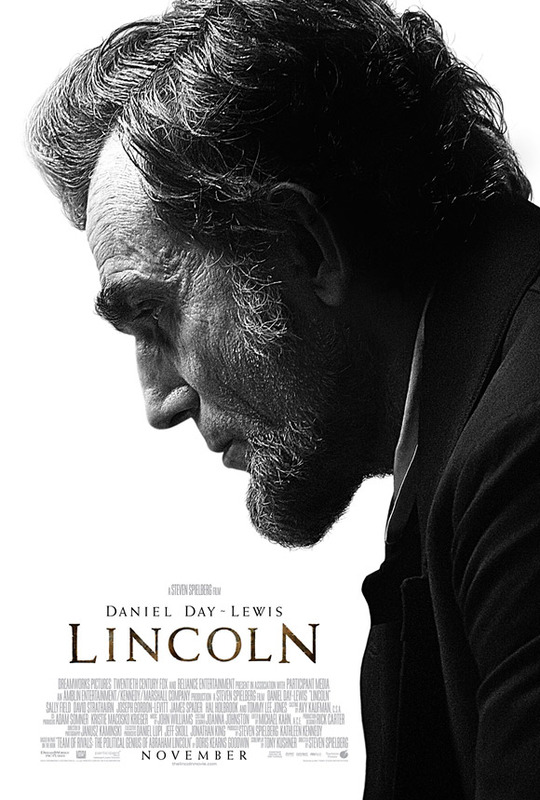 I find it interesting that Hollywood has released the movie Lincoln on November 9th, three days after a bitter national election that pitted two sides who are as far apart as the North and South were during the civil war. So as we celebrate Thanksgiving this year, let us be thankful for what God has done for us. Let us ask God to restore harmony in our nation. Let us ask God to show us how we can pray for our leaders. 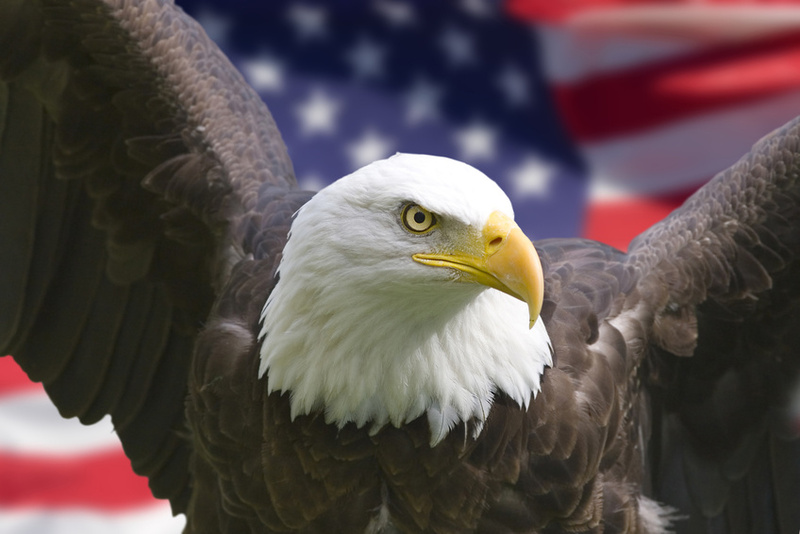 While enjoying a traditional turkey dinner, remember the Bald Eagle represents America’s long life and strength – not the turkey. Soar with eagles. Thanks for stopping by. Y’all come back now. This entry was posted in Texas and tagged eagle, turkey. Bookmark the permalink. Great post! Hope that you and Carol are well and happy and that you both had a great Thankgiving! Thank you for the these words of wisdom on this thanksgiving and may the Good Lord be with us all during these difficult times as our Nation seems to be splitting at the seams. God Bless and In all things give thanks. Happy Thanksgiving to you and Carol! Save us a spot in Texas for January?